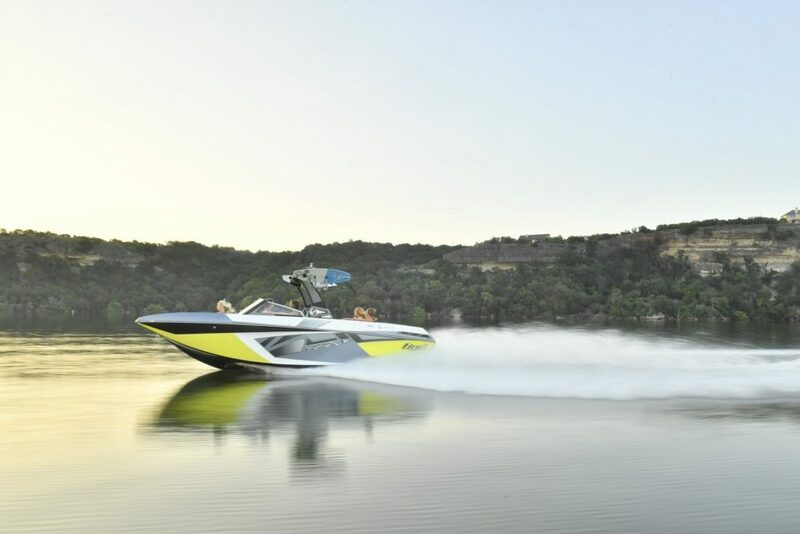 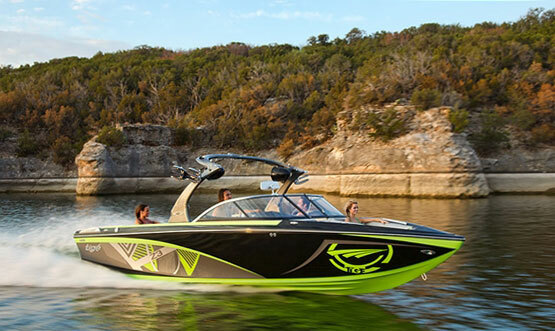 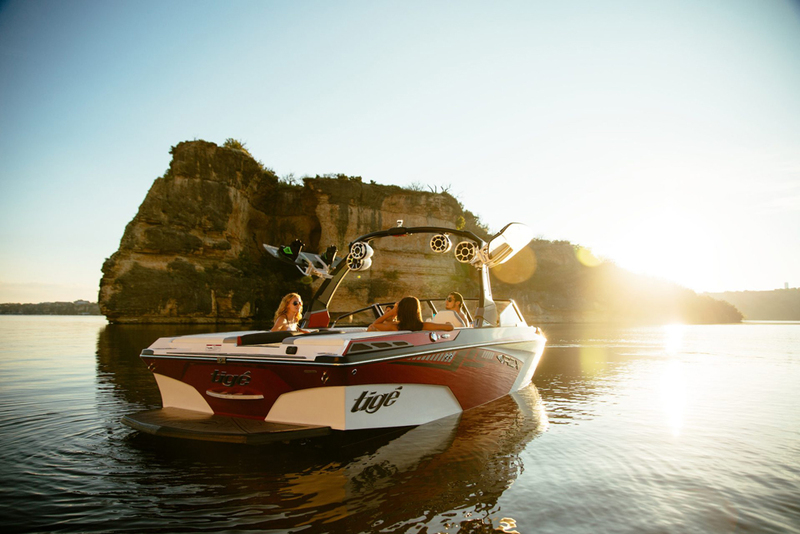 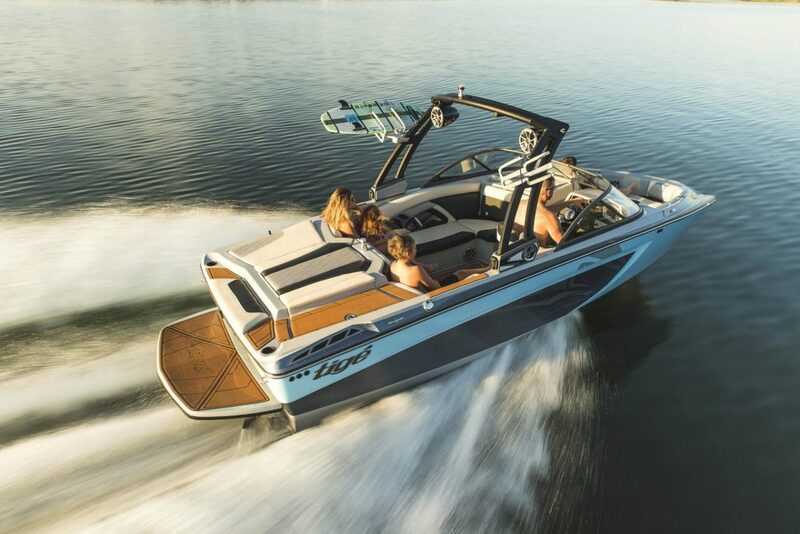 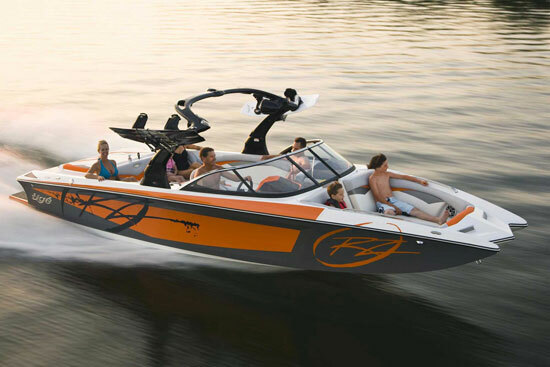 Our experts have put together a list of the 10 best tow boats for water skiing and wakeboarding, broken down by sport and value. 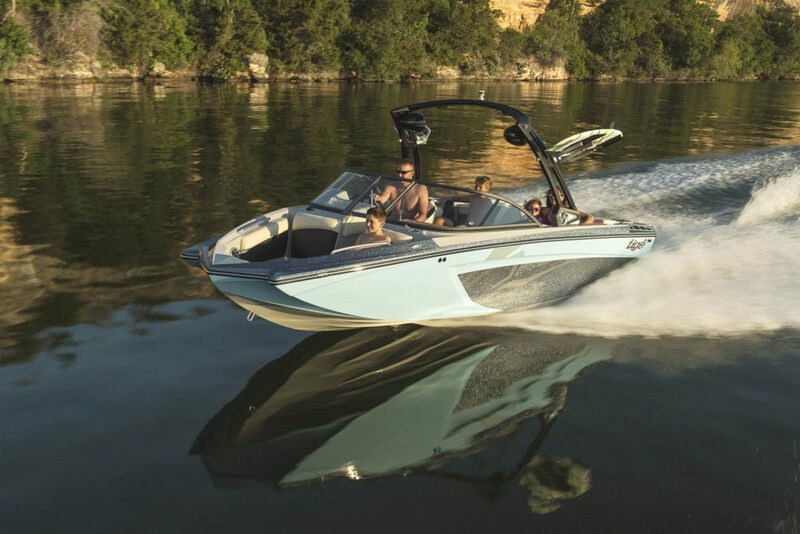 Whether you’re at the helm or on the end of the tow rope, the boat you’re using makes a big difference in your water skiing or wakeboarding experience. 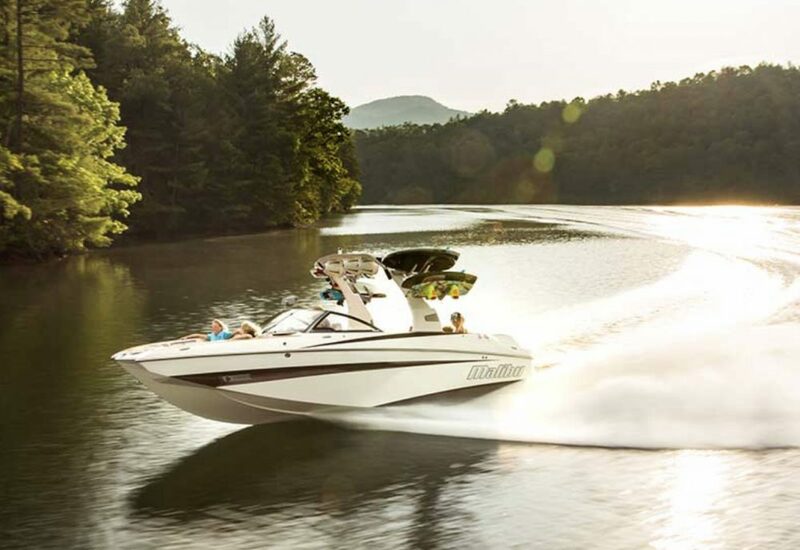 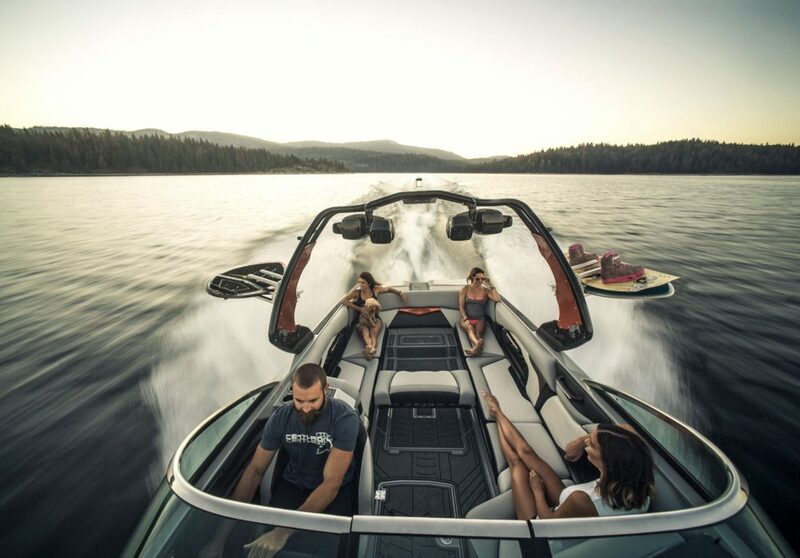 Manufacturers know this, which is what makes watersports boats one of the most competitive of any segment in the marine industry—and that’s good for you, the customer. 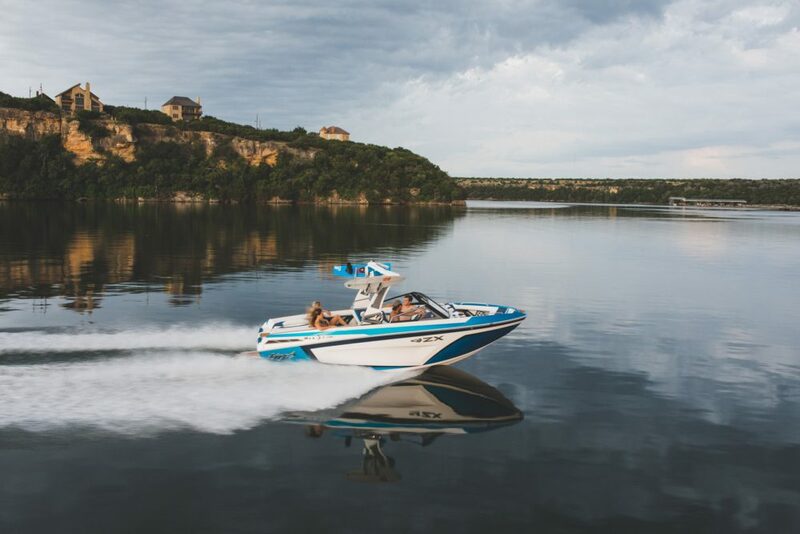 To learn more, visit our Ski and Wakeboard Boats explore page. 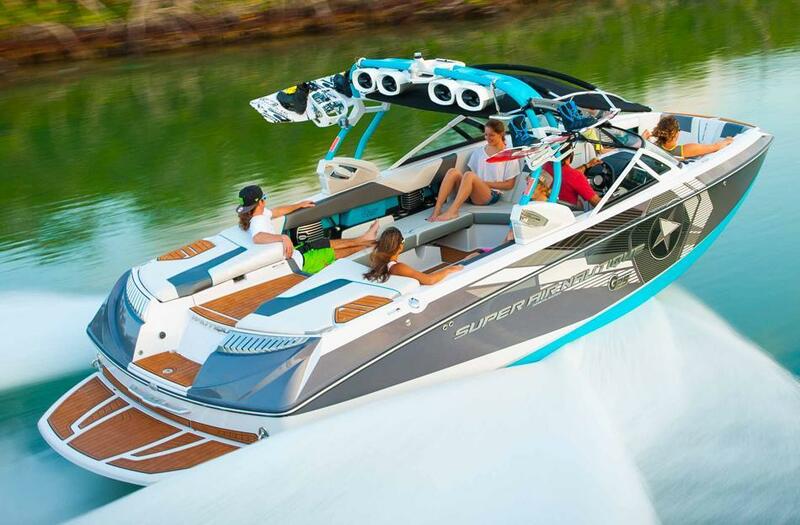 Editor's Note: This article was originally published in May 2012 and updated in February 2018.